Few Europeans ventured into unknown Asia in the 19th century, and even fewer wrote so vividly and candidly about their travels. Carl Alfred Bock, a Norwegian natural scientist, was one of those intrepid travellers who published such an account. 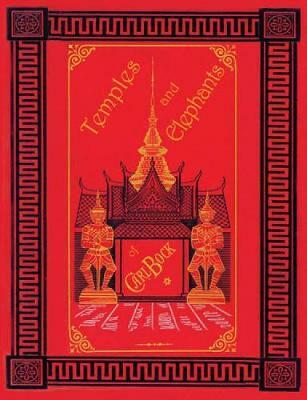 While his most famous work is The Head-Hunters of Borneo published in 1881 in both Dutch and English, Elephant & Temples records Bock's journey to northern Thailand and Laos which had the support of H.M King Chulalongkorn, to whom the book is dedicated. Thsi fascinating account of travel in a remote part of Thailand is published as a special limited edition to include reproduction of the 40 colour plates by the author.